Vicky Hallet provides an update on NPR about an invention to assist in operative childbirth deliveries. It is the first major innovation since obstetrical forceps (16th century) and the vacuum extractor. What is taking so long for it to move to market...to practice? The device was first reported on NPR in 2013 by Dana Farrington who wrote that "the Odon Device guides a folded plastic sleeve around the baby's head. A little bit of air is then pumped between the two plastic layers, cushioning the baby's head a and allowing it to be sucked out." 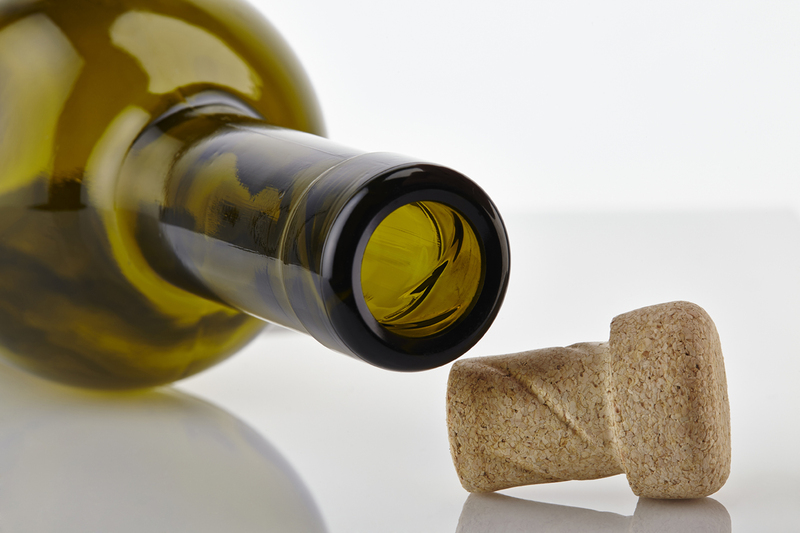 This is similar to a standard parlor trick, the removal of a cork from an empty wine bottle. It provided Odon with the inspiration for his innovation. Farrington also described five other ideas not all of which were likely to be successful. One of these, the Blonsky device, was awarded an Ig Nobel Prize in 2013 at Harvard University. The Igs "honor achievements that make people LAUGH, and then THINK." The following comments are from Hallet's essay. --Chiara Atik, a New York-based playwright wrote a fictionalized play about the--Bump. It ran for a month this year. At one point Odon borrowed his daughter's doll to use in a test. That led to this line in the play by the actress playing his daughter. "You saw an unrelated video on YouTube and parlayed it into an invention that you made in your garage that you think might help the medical profession. Is this ... what it's like to be a man?" --While Odon faints "when he has blood drawn," he "has been present at 47 births testing his device." --Odon has "been the subject of a Jeopardy question." --"Vacuum-assisted delivery, which involves placing a suction cup on the top of a baby's head came into vogue several decades ago. Because of this, fewer folks have learned how to use forcept, even though...vacuum-assisted delivery is less effective. The end result is the alarming rise in he number of cesarean section deliveries." --Odon is a mechanic and "viewed childbirth as a mechanical process rather than a biological one." This likely contributed to the development of the innovation. --It has taken longer than expected to bring this device to practice because vetting the procedures and refining the device have taken much more time than expected. See Hallet for a discussion of the details. --A clinical trial expected to take about 18 months is about to begin at the University of Bristol (England). Hallet includes a delightful sentence, "Now the light is at the end of the, um, birth canal." Here is the link to the essay. which includes the "how-to" video on removing a cork from an empty wine bottle, a the link to the 2013 NPR report in which is linked a video of the 2013 Ig Nobel Prize for the invention of the Blonsky device.